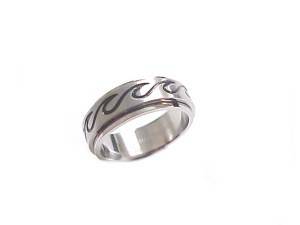 What are Worry Rings. 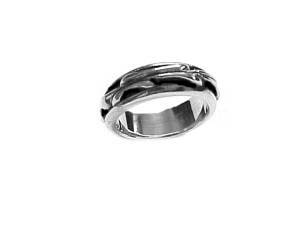 A Worry Ring is a Ring Within a Ring so Instead of Twisting the Ring Around Your Finger Just Turn or Spin The Center to Calm Nerves or Just for Fun. 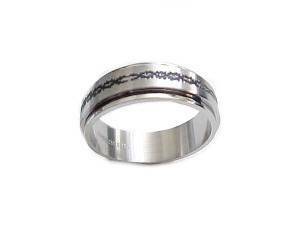 Also Called Spinner Rings, Spin Rings and Sometimes Tibetan Prayer Rings. 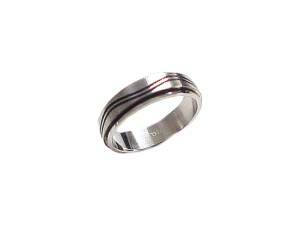 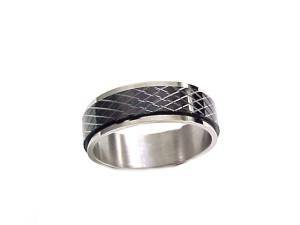 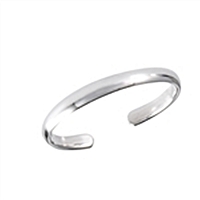 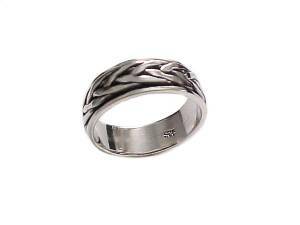 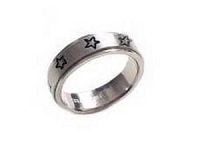 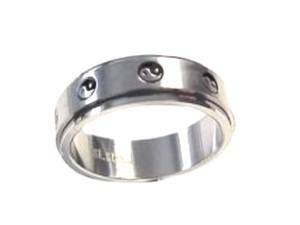 You Can Also Wear it as a Band Ring. 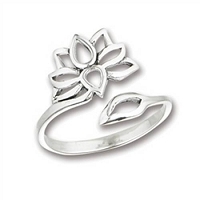 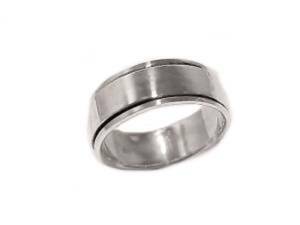 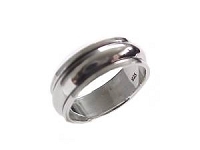 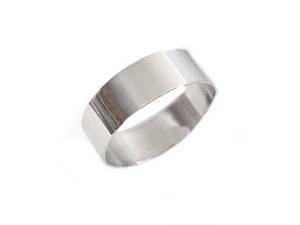 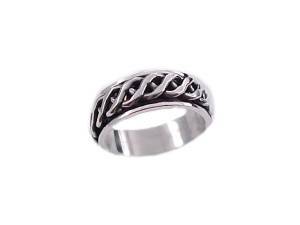 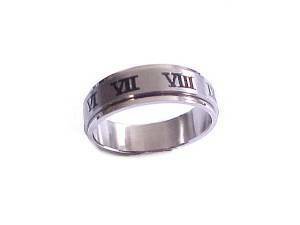 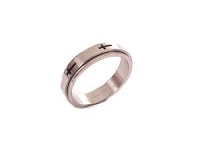 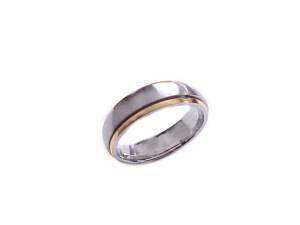 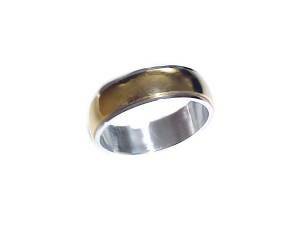 We Specialize in Large Size Rings for Plus Size Men and Women and Also Carry Smaller Sizes so that if You and a Spouse or Partner Want Matching Rings You can Have a Selection of Sizes.